Capoverde TBR is not intended to be a recycler. However, as part of our overall eco-design approach, we regularly carry out mechanical (and non-chemical) recycling tests with manufacturers and conduct a watch. To date, no official French sector is operational. However, we have identified a mechanical recycling sector in Europe. 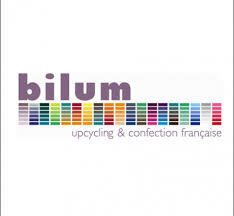 We hope, in the near future, to be able to offer you other adapted solutions for our coated ranges, in France. 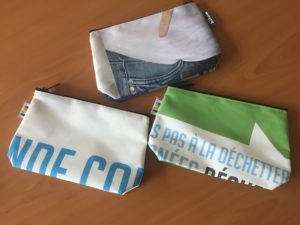 The company BILUM upcycle our canvases after use for major brands, departments … another way to be responsible with a waste and continue to convey a message.